Industry lawsuits & updates impacting interchange. In 2011, during the worst recession America has ever faced, a legislation was passed to reduce the overhead cost for millions of businesses in America accepting credit & debit cards. 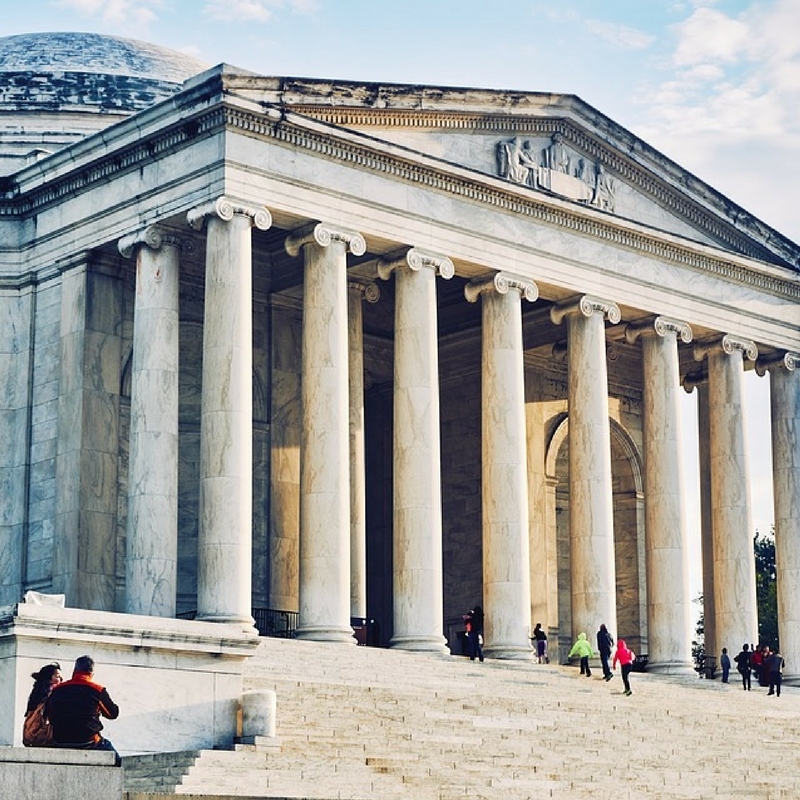 The Durbin Amendment, part of the Dodd-Frank Wall Street Reform Act, placed a cap on interchange & transaction fees leading to a fifty percent reduction in the costs associated with accepting debit cards. 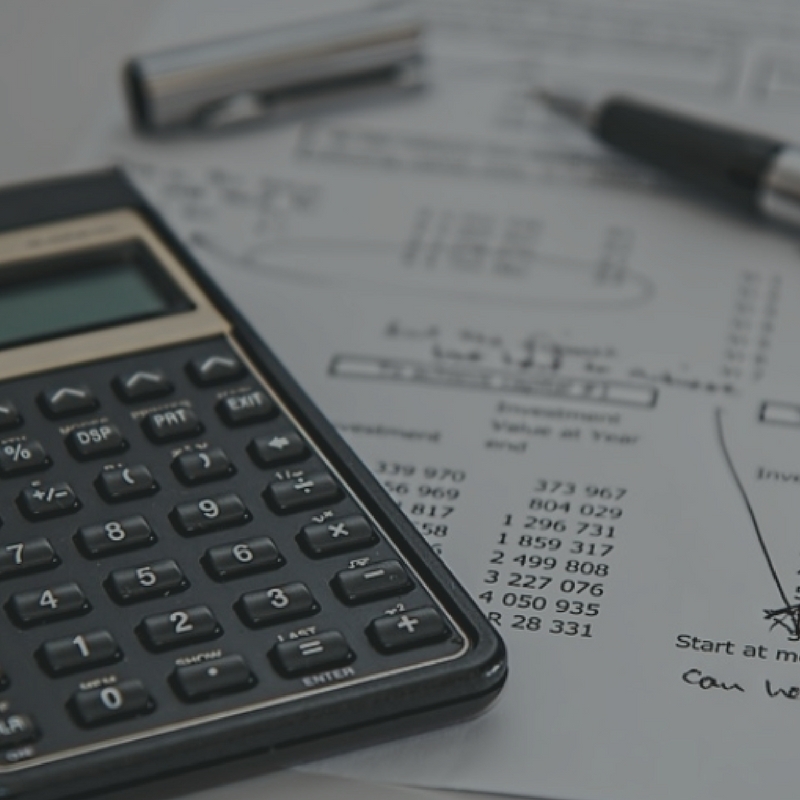 Unfortunately, due to the lack of regulations that protect entrepreneurs, over 48% of the companies we audit still aren’t receiving the benefits of this legislation. 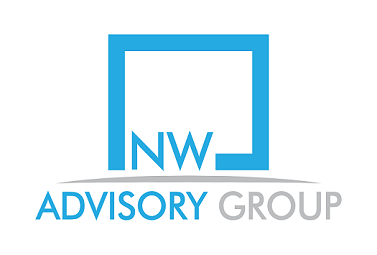 The Northwest Advisory Group is dedicated to helping merchants receive 100% of the Durbin cost reduction. As a result of this settlement agreement, Visa and MasterCard recently changed their operating regulations, giving merchants in the U.S. the ability to surcharge credit card transactions beginning January 27, 2013. Merchants for the first time have the ability to eliminate credit card processing fees. For decades, millions of businesses have been frustrated by the higher fees and the funding schedule for getting their funds when accepting American Express. In 2014, American Express rolled out their American Express OptBlue program to help merchants receive faster funding on their transactions and rates as low as 1.35% for merchants in certain industries. 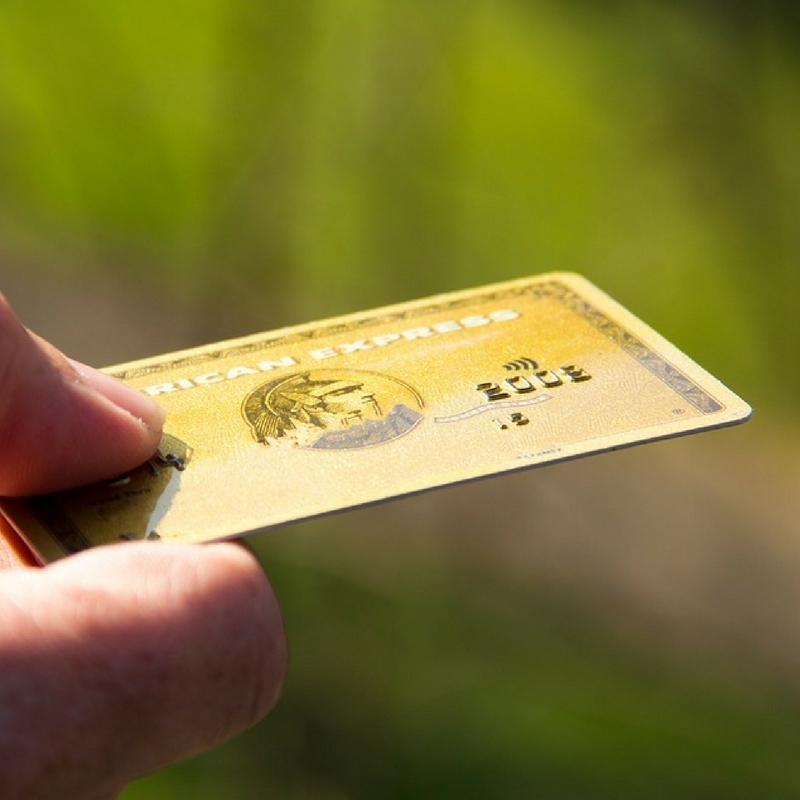 Contact us to make sure you’re getting the latest pricing from American Express.